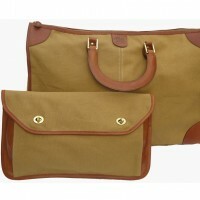 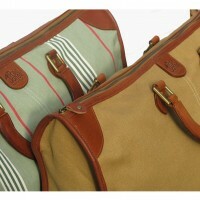 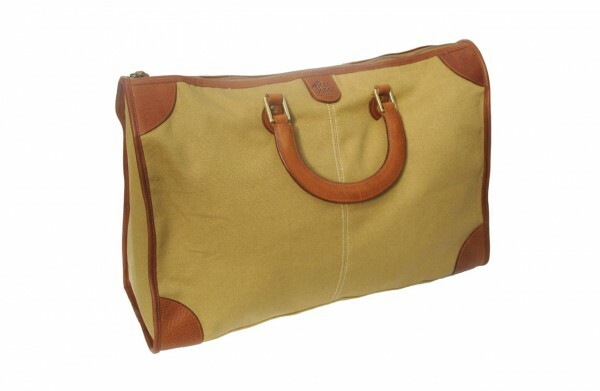 Khaki canvas weekender with tan leather trim and handles with interior zip pocket. 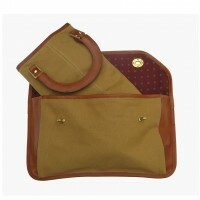 This bag is fully lined with a Maroon cotton canvas. 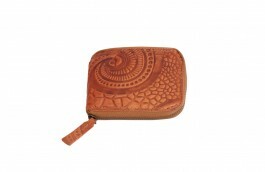 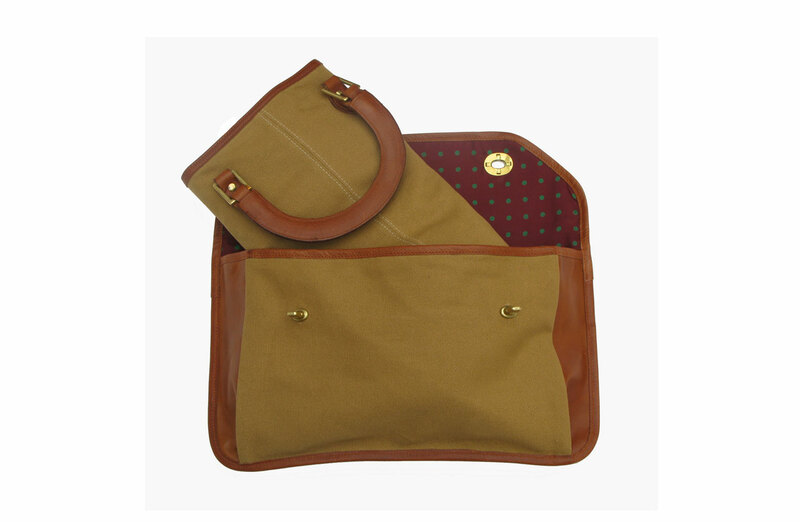 This bag folds easily into three and can be used as a travel set with the matching clutch. 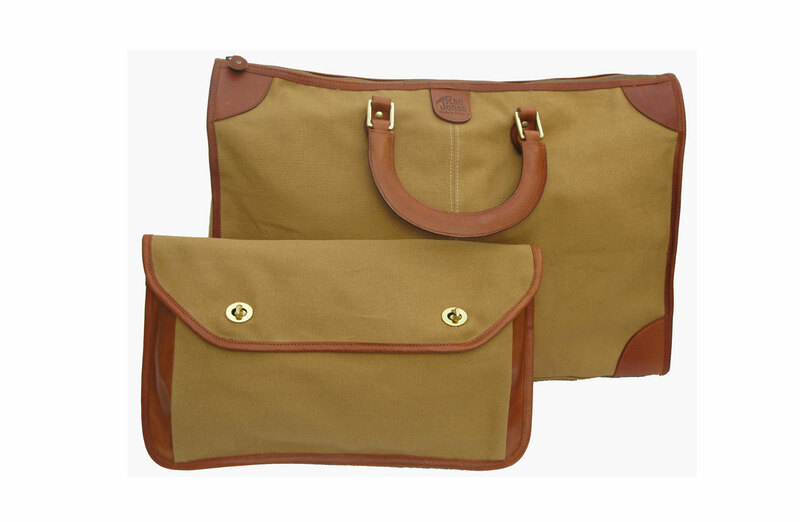 This bag is Made in England. 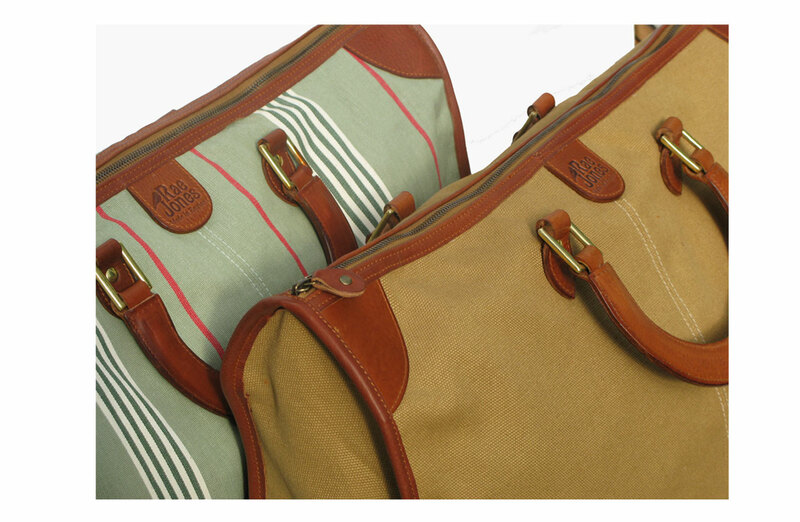 SKU: SKU0036. 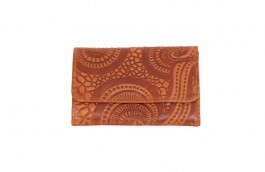 Categories: Accessories, Bags, Sale.